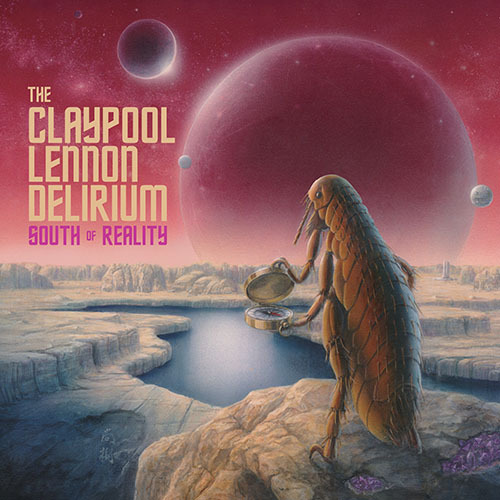 South Of Reality, The Claypool Lennon Delirium’s epic sophomore album might be just the antidote this sick world needs. Music so potent it could repel an asteroid impact from space. These seasoned warriors of psychedelia have crafted timeless songs that may as well be chiseled in stone. Les and Sean both spoke to Rolling Stone about the record and released the first song from the record, Blood and Rockets.